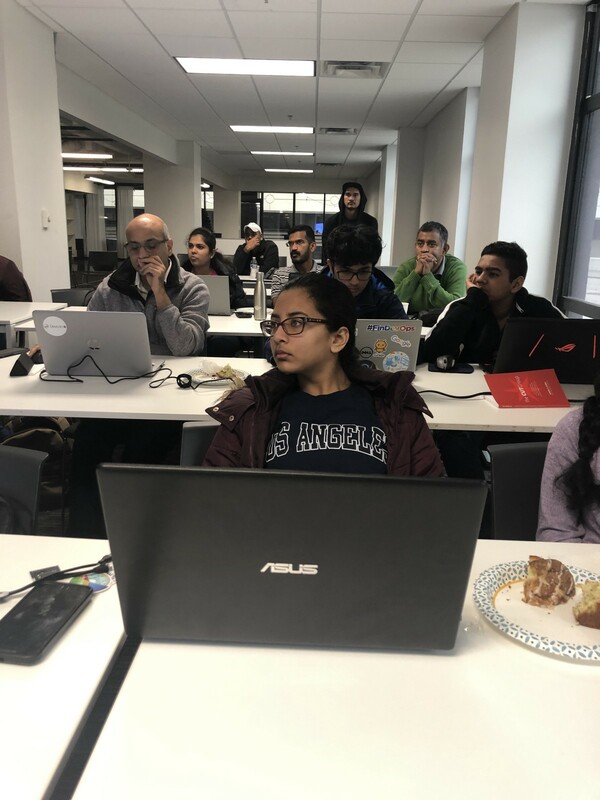 Thank you to everyone that came out to Civic Hack on Saturday. It was a great way to spend a rainy day. Our teams re-imagining civic services and worked to improve users experience. 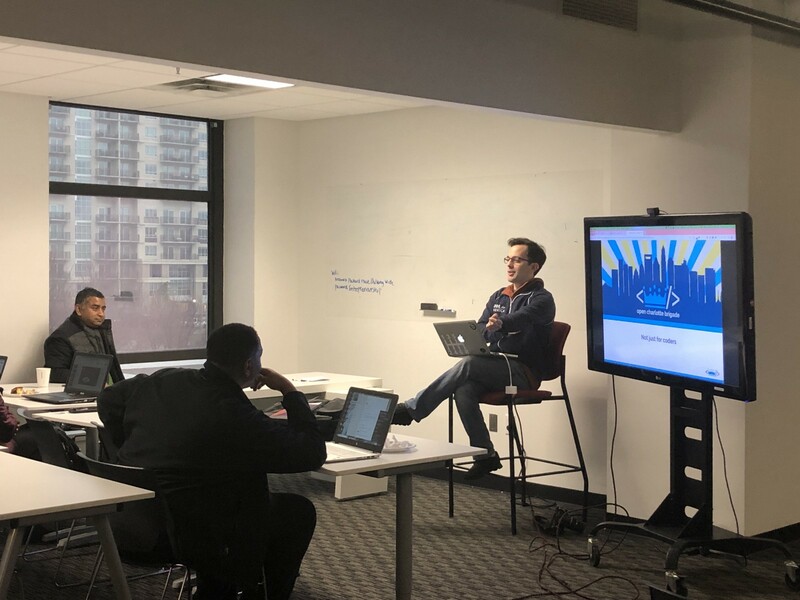 With our partner, Xceleration, we were very excited to welcome community members, developers, designers and a group of high school and junior high school students. We had teams working on medical alerts, improving data for Amber Alerts and building a community calendar to combine the many different event calendars in the city. We intentionally gave a broad focus to the day to see what the range of services the attendees would address. We definitely weren’t disappointed. For at least one of the projects, the community calendar, the work continued at our monthly Project Night last Wednesday. Though I suspect the ambition and desire to improve our community, is present in all of the projects that we saw on Saturday. I am definitely excited to see how they each progress. One of our amazing young attendees! If you’d like to see these projects or join us at our next event, check out our Meetup for our community calendar. I hope to see you soon!